Diamond in the rough! 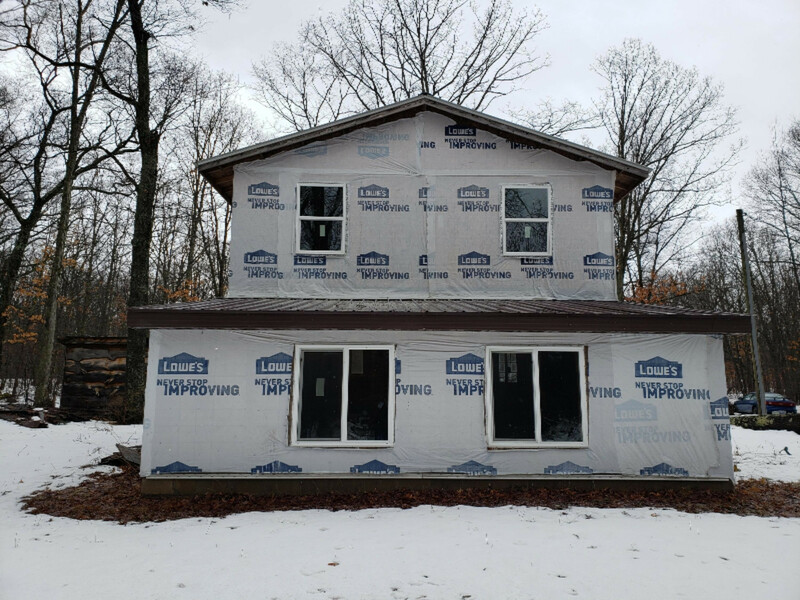 This new construction shell is ready for someone to put the finishing touches on it, creating great equity potential for the next owner. Located near the national forest, and a variety of lakes and rivers for great recreational opportunity. The home has a newer well and septic (2008) 5 inch well. Just a few miles from M-37 for easy access to the Greater Grand Rapids area. Call me today for more information!